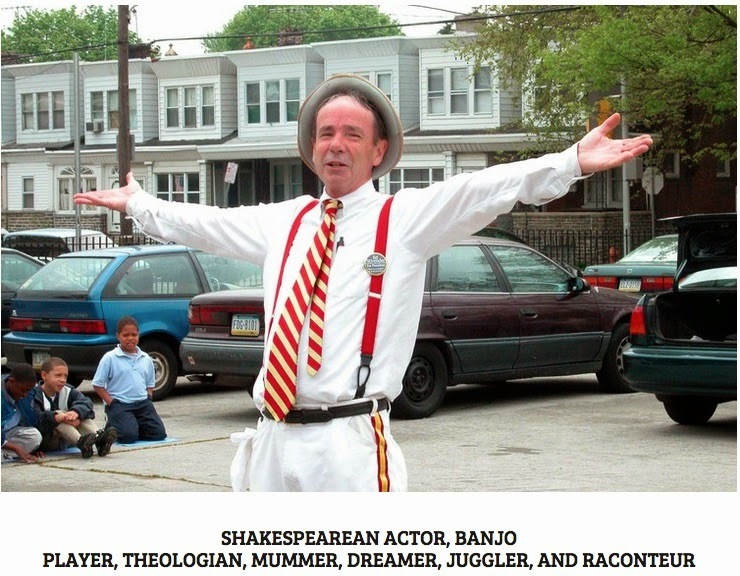 He's been called the "Robin Williams of storytelling" and has earned many accolades. He calls himself a Shakespearean actor, a juggler, a mummer, a banjo player & raconteur. He's none other than Ed Stivender and if you've never heard of him, you're in for a treat. Let Ed tickle your funny bone with three stories. Starts Sunday 17 May at 12noon GMT (UK/Ireland), 7am EDT (Canada/US) and 9pm EDT (Australia). Check bluesandrootsradio.co.uk for times in your part of the world.